Kids and Teens Love To Drum! 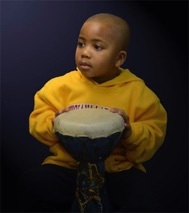 Rhythm is in all of us and is best explored and nurtured at a young age. 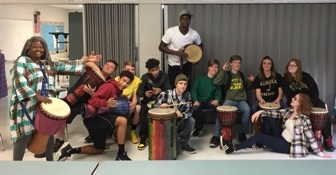 I use African drumming as a tool for discovery, and as a way to teach approaches to community building. 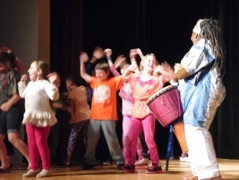 Rhythm based activities create a non-competitive inclusive environment in which all children can thrive. 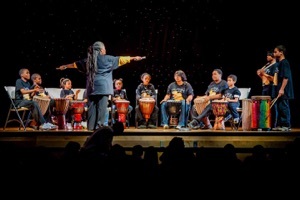 DrummingWorks workshops are fun, exciting, inspiring and empowering.